Peace, Love, Massage and Essential Oils! Nature's Touch Wellness Center is all about you, your health and wellness, physically, mentally and emotionally. Using different techniques and styles. We can find you the right therapist, custom tailor your session using our knowledge and desire to help each and every client. Swedish Massage uses long gliding strokes. which helps increase blood flow, flexibility and deep relaxation. Deep tissue, like Swedish massage increases blood flow, flexibility and relaxation using deeper slower strokes which helps release tight and stressed muscles. Customizing each session using multiple modalities for the most effective and therapeutic sessions. Promoting relaxation, increasing blood flow and pain reduction in muscles and joints. Prenatal massage is therapeutic bodywork that focuses on the special needs of the mother-to-be as her body goes through the miraculous changes during pregnancy. It enhances the function of muscles and joints, improves circulation and general body tone, and relieves mental and physical fatigue. Hot Stone Massage uses warm stones throughout the massage either by placing stones on your body or used in warming of your hands. this helps to decrease inflammation and tension in our muscle which eases both muscle spasms and pain. Promotes relaxation while increasing blood flow. 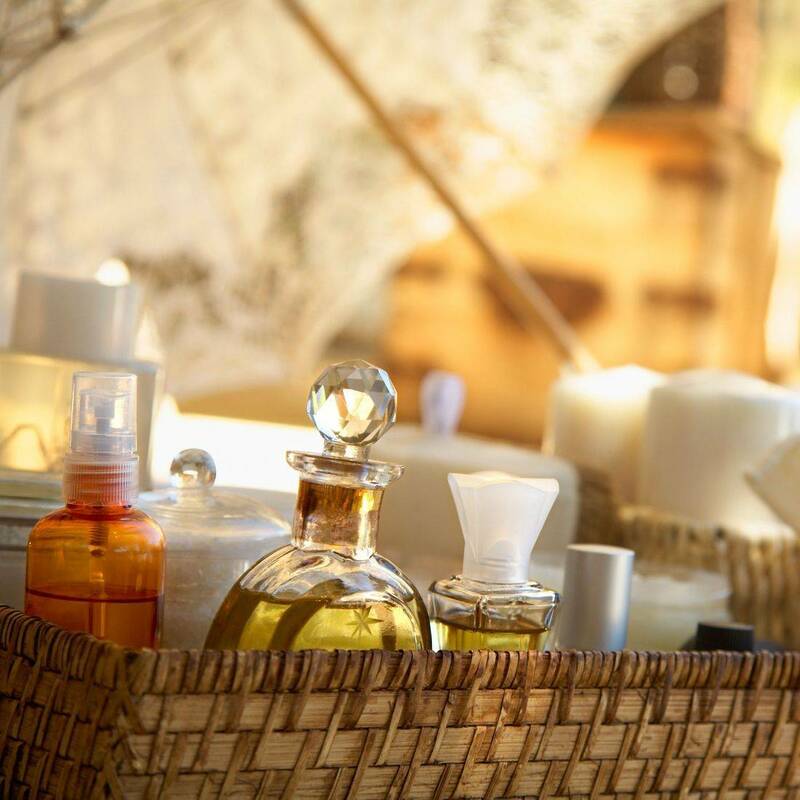 Enjoy the amazing benefits of our scented body scrub, hot moist essential oil infused towels followed by dry brushing and ​soothing body butter which is applied by a gentle massage. Combine 2 hours of pure bliss and all the benefits of our body scrub and polish, swedish massage and mini facial massage and you have learned the art in indulgence! AromaTouch Technique utilizes 8 specific essential oils to promote relaxation, stress relief, immune support, decrease pain & elevate mood. I perfect way to create balance. I pledge to you each session will never have any surprise up charges. We will keep our pricing affordable and we will only use the highest quality products. same day or within 24 hours of your call.